You might recognize the name Nate Ruess from his days as frontman for the band Fun. He has had plenty of solo success and this track ‘Great Big Storm’ is one of those. Future Magic has taken from the genre of alt rock and combined the soulful bass to give us something right in between electronic music and alt rock. The rise and fall of the melodies capture the incredible range of Nate Ruess while they do not try to overpower the song and take away from the lyrics. Because Nate has a dynamic voice and sings with intense passion, this remix had to match that with melodies and of course, the bass. You can certainly feel the intensity of the melody increase right along side the vocals and when everything dies down, you can feel that distance with the melody and bass. 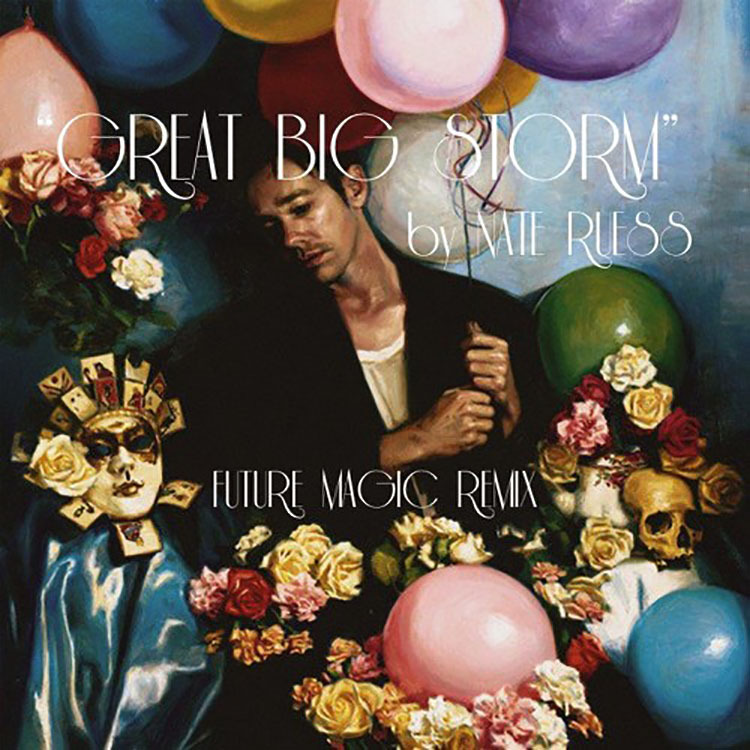 As much as I like Nate Ruess on his own, this Future Magic remix is killer and you absolutely should snag the free download! Let us know what you think.